And what if you bring a new life to your genetic databases, automating the drawing of family trees. Some of our clients such as the Institut Curie have already chosen this approach to give a new dimension to their genetic data. 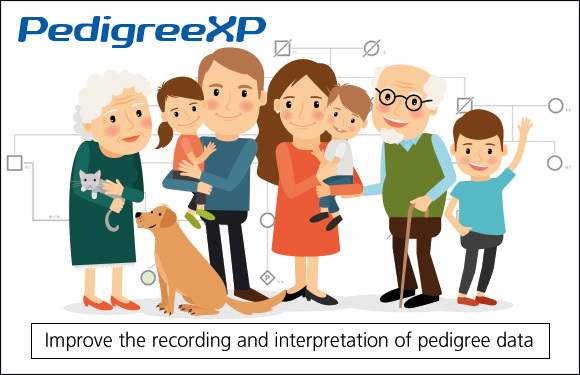 By connecting the Intelligent Graphics Engine of PedigreeXP to your data, your geneticists instantly get an overview of families and are able to make accurate diagnoses.